Donna Marie is a 2017 graduate of Pittsburgh School of Massage Therapy. She also studied Myofascial Trigger Point Therapy under Tasso Spanos in 2018. Donna views bodywork as a healing art form that brings great joy. “Each body is a unique sculpture of muscles performing movement. With assessment and trigger point therapy, together we can assist your body to perform and function at a higher level of potential. Athletic performance can be enhanced. A body suffering from an accident or injury can heal. 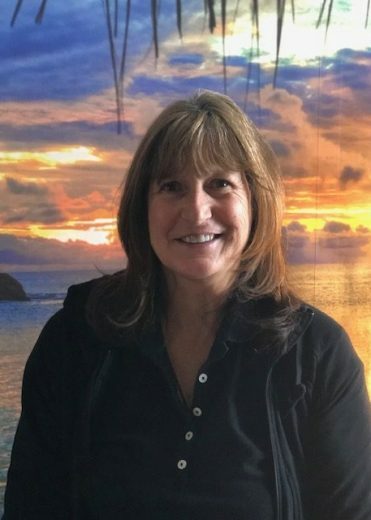 Massage and Myofascial Trigger Point Therapy can expedite your recovery.” Let Donna help you discover your best muscle function and attain your highest movement potential.